The Panhandle Autism Society is a great organization and they've been a huge part of supporting my niece Ashlynn. They do a "Walk for Autism Awareness" each year in April. 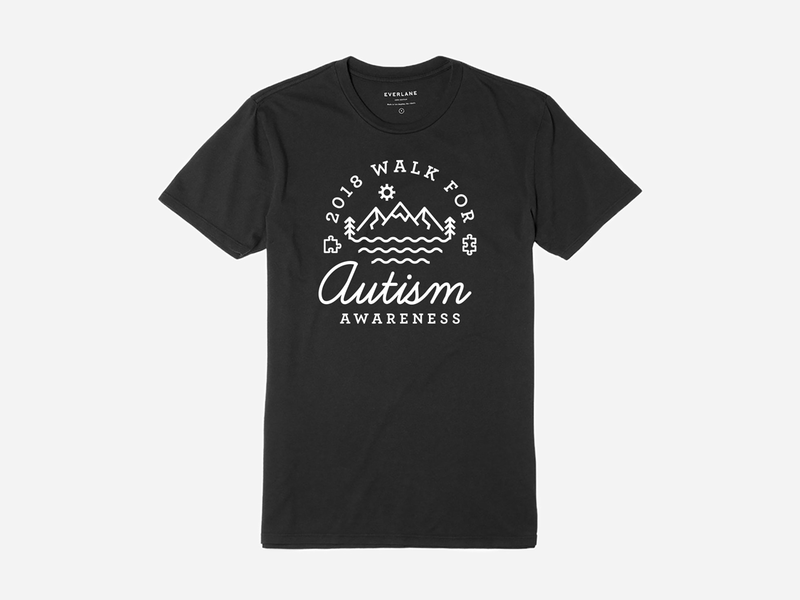 This year I submitted a design for their Walk t-shirt and they used it! Couldn't be happier!